Cultivating self empowerment in communities through education about health and nutrition. Producing the modular technology and methods to produce sustainable foods at prices the local community can afford. 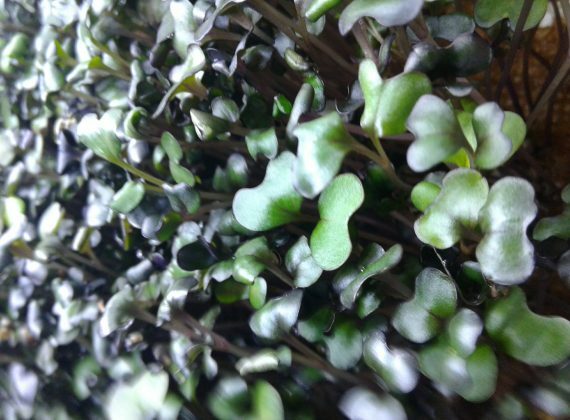 Super Micro Greens will change the world one seed at a time. 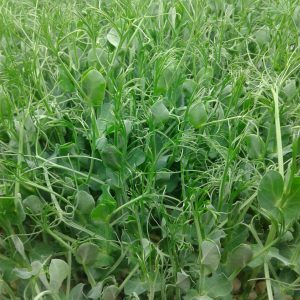 While many methods and technologies exist to grow similar products. 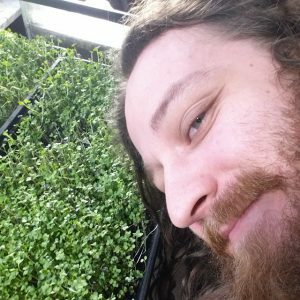 SMG is a full scale production and research farm while also being a leading system developer. SMG has taken the conscious approach to vertically integrate every component possible. This provides us the unique opportunity to fine tune our systems in ways never before possible. We are committed to solving the issues of produce production with iterative design and process control. We here at SMG bring the iterative design method, similar to those used in software development, to our development of the SMG-PRS. The SMG-PRS contains many built in efficiencies that may not be immediately apparent. We have spent extensive R&D on finding parts and sources that meet our highest standards. The system is designed to be modular allowing many configurations while maintaining commercial viability. 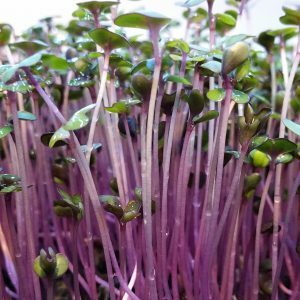 We are Super Micro Greens, We Know Flavor! Working with chefs to bring the most unique flavors to your table. 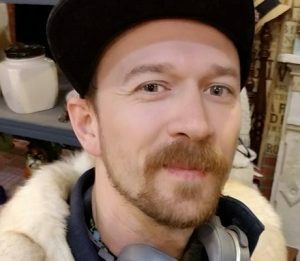 Within the Indianapolis metro area Tuesday and Friday. 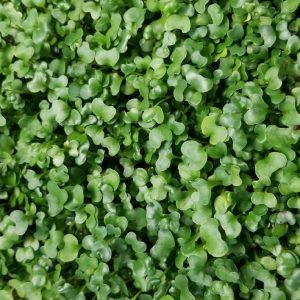 We offer same day and grown to order Super Food Micro Greens satisfaction guaranteed. We focus on flavor, nutrition, consistency, shelf-life and quality.